"The romance, faith in the midst of tragedy and miracles brought on by the support of an entire town and surrounding area brings the true meaning of this wonderful season to life in a very special way. . . . This story is one to read over and over regardless of the season." "This story is so cute, it's filled with the sweet romance of Paul and Amber as well as the community spirit and charity of those that are helping poor Mary Noel and her family. I didn't want to put this one down!" "An AMAZING story of what one person can do to help another...And when a whole community comes together...with a little faith...miracles DO happen!" " . . . down to the last few chapters of your exceptional book. . . . Wonderful read! - I feel like I'm in a Hallmark holiday movie :) "
~ "It's a cute Christian love story with an unexpected villain, and a sweet, old-fashioned charm that made me fall in love with Robin and Jeff. I love the pacing of the story that matches the meandering near-utopia of Bonita Creek. If you like Christian romance, don't miss this one." Author Cindy C. Bennett, 'The End of Feeling', 'Heart on a Chain', 'Immortal Mine', and many more. ~ "I finished reading 'Robin's Reward' yesterday, and how I enjoyed the story!! Your characters are great. . . . so well defined and interesting. . . . You have done a TERRIFIC job of writing, and I'm anxious to read the next two books. . . . CONGRATULATIONS on writing a beautiful story. I couldn't put the book down once I started reading it!!!" Nancy, a reader from California. ~ "Robin's Reward, a sweet romance with great characters, is as refreshing as a walk among flowers." Author Rebecca H. Jamison, Sense & Sensibility: A Latter-Day Tale. ~ "Robin's Reward was a very pleasant book to read because it is a clean romance and free from foul language. . . . I liked the plot in this book. . . . The plot twists and turns created by two of the characters made for a very interesting storyline. . . . I liked the character development in the main characters in this novel, and knowing that this is just the first book in a trilogy, I'll be curious to see further character growth among these characters and to new ones that are added. I thought that Jeff and Robin were quite realistic. Neither were perfect, though they did both have a lot going for them. The most important thing was that they were both relying on the Lord to help get them through their crises and difficult times. . . . The pacing of Robin's Reward was relaxed. It was not fast-paced because it is not an action or suspense novel. 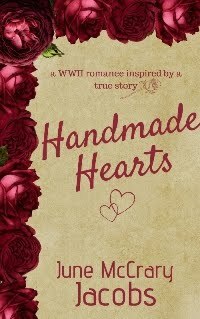 It is meant to be, and it is, a romance novel, so the relaxed pacing was just right. . . . I enjoyed Robin's Reward and I expect that if you also enjoy clean romance you will too. I gave this book 4 stars out of 5. I'm looking forward to book 2 in this series." Kathryn @ Kathryn's Shelf Full of Books. ~ "I really enjoyed reading this cute book. I loved Robin, I love how she likes to work in her garden and I found myself thinking that she was not unlike her plants, she's hardy and resilient, able to cope with all of the challenges her life brings in a graceful way. . . . There are some of the other characters in this book that I really hope to see again, Robin's cousin Penny and her friend Jorie, in particular, they are such great characters and I hope they get a happy ending sometime. I really liked the town in this book, it's a small town and the way the book is written, it almost becomes a character in itself. . . . This book is a cute romance, I loved the sweet romance that Jeff and Robin shared. . . . I completely loved the ending! And I want to know just what happens next for Robin and Jeff." 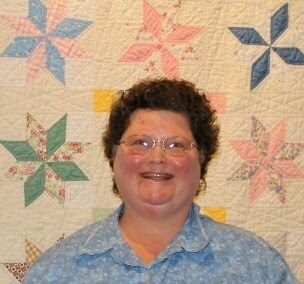 Cathy @ My Book a Day Blog. ~ "4 STARS--Robin's Reward is a romance with lots of drama, emotion and small town. It is a clean read. It does mention faith, prayer and God in a realistic way. . . . Robin Bennett is a small town of Bonita Creek’s librarian. (My dream job.) She has had some tough breaks. I really like and admire her. She is making a difference in her town. . . . This is the second book that I have read by June McCrary Jacobs and I have enjoyed both and look forward to reading more from her in the future." Rhonda @ Readalot-Rhonda Blog. ~ "Overall, I thought Robin’s Reward was a great start to this trilogy. . . . The setting is wonderful, and filled with enough description and focus that it’s not overbearing or underdone. There is a fairly large cast of characters and they all serve a purpose. . . . I liked Robin’s character the best, besides perhaps Pastor White. The world needs more Pastor Whites. I felt multiple connections to Robin’s character. . . . Reading Robin’s character as a woman, this is spot-on. Jacobs did an exceptional job developing Robin’s character and creating the internal dialogue Robin has with herself." Charlie @ Girl of 1000 Wonders. ~ "My thoughts: This is a sweet story of two people trying to connect. It's a great, darling story that is perfect to curl up with on a rainy day (which has been what today has been like!). I enjoyed the author's novella before this and found that she did a wonderful job writing a full length story!" Amanda @ Inklings & Notions. ~ "This was such a cool, refreshing read!! I can honestly say, this book relaxed me. . . . This was a sweet story! I love gardening so I connected with Robin. I loved the simple writing, easy conversations that June used. A perfect front porch read! The cover is stunning...as I previously mentioned, I have a love for flowers and this cover is perfect! . 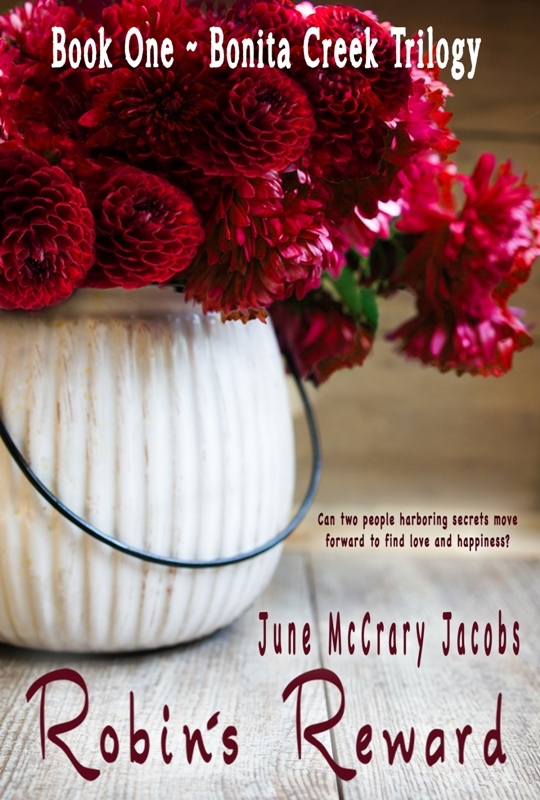 . . All in all, Robin's Reward by June McCrary Jacobs is a sweet, simple story, perfect for a front porch or backyard flower garden read. Filled with romance, humor, and of course flowers, give this one a try! *My Rating* I give Robin's Reward by June McCrary Jacobs... 4 stars!!" Nicki @ Book Reviews for Christians (Tracks & Chapters). ~ "This is a sweet, cozy read. The story flowed like water over a riverbed. There were a few twists and turns, snags and valleys, but the ending was blissfully sweet. I liked the banter between the characters and the small community feel of Bonita Creek. . . . 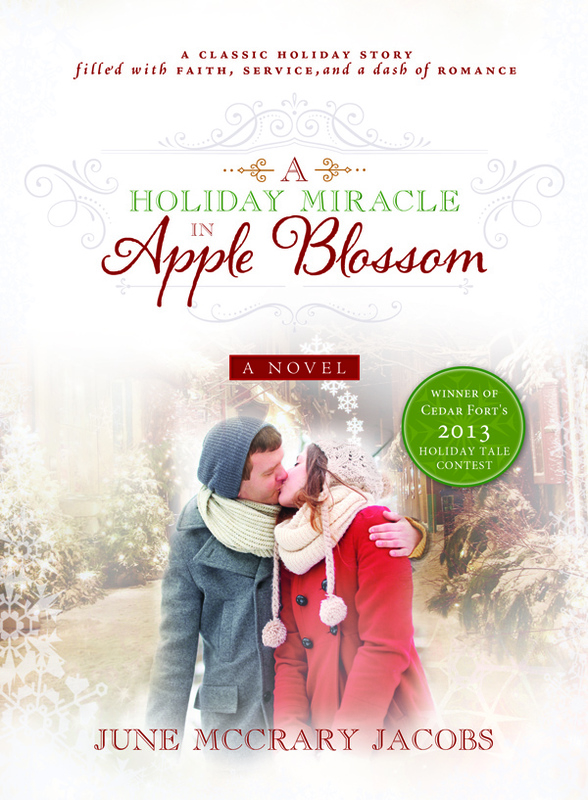 Overall, this was a sweet, cozy read with a happily ever after feel." Shannah at Faith * Love * Books. 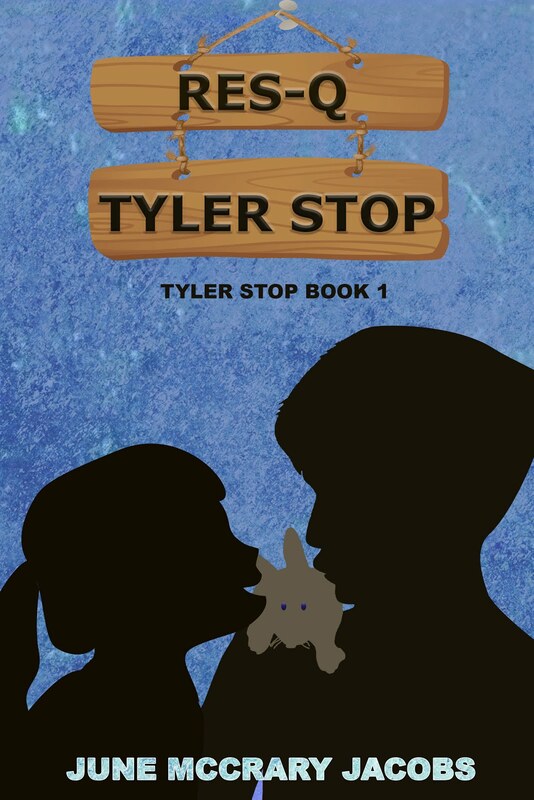 ~ "This is a clean, sweet Christian romance story. . . . Their romance is not without problems caused by people from her past. Plus we have Robin's insecurity in herself and being able to trust throwing a wrench into things. But true love perseveres! . . . I enjoyed the story and hope that maybe June will write a story about Penny and Jorie and maybe even Doug! There are even parts that made me laugh out loud. " Leslie @ StoreyBook Reviews.